The Peterborough Wing Chun classes will open on Saturday 16th February 2019 from 10am. Contact Dean to reserve your FREE Trial. The Godqmanchester Wing Chun Class is located near to Huntingdon and is part of the prestigious UK Wing Chun Kung Fu Assoc. This new class opens it’s doors for an OPEN DAY on 31st March 2016. Come along, all are welcome. 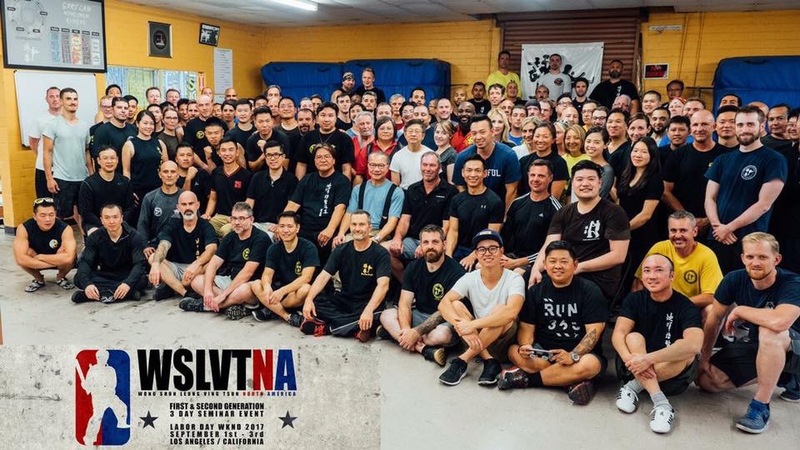 The UK Wing Chun Kung Fu Assoc. opened a new class in Cambridge in November 2015. 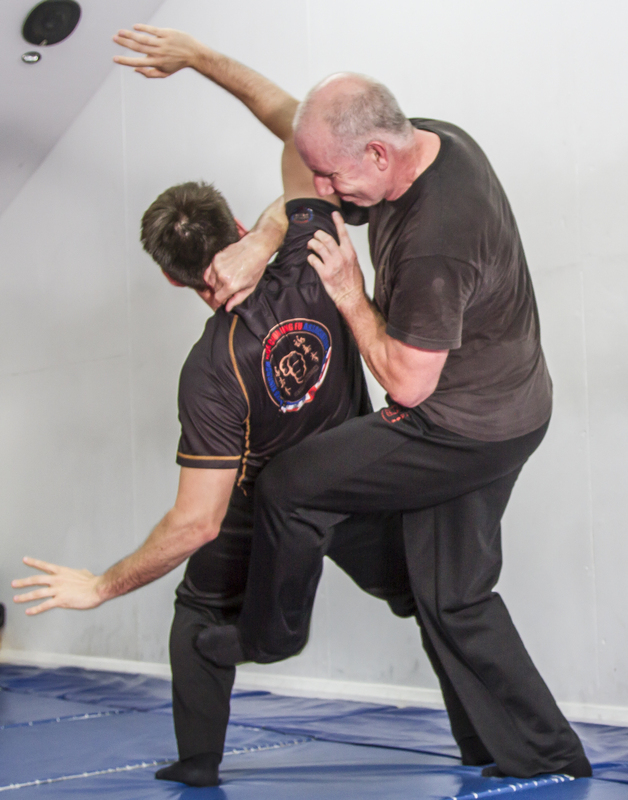 Master James Sinclair is teaching at Milton Community Centre on Thursdays from 8pm. 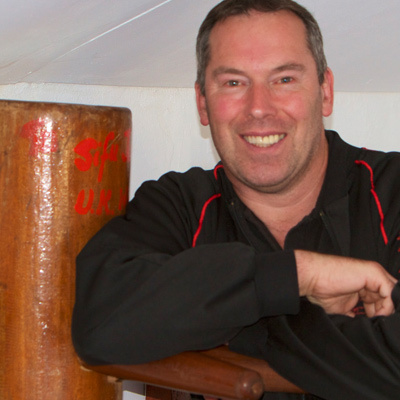 Dean Carrick trains under the guidance of Master James Sinclair in Bedford Founder and Chief Instructor of the the prestigious UK Wing Chun Kung Fu Assoc. 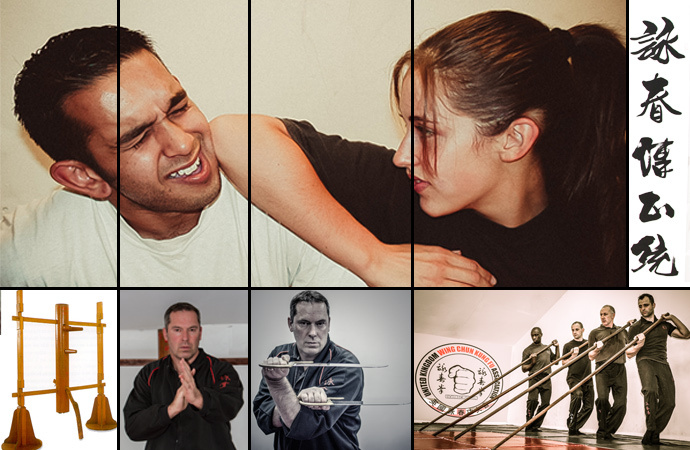 He runs a class teaching Wing Chun in Huntingdon Godmanchester in Cambridgeshire. 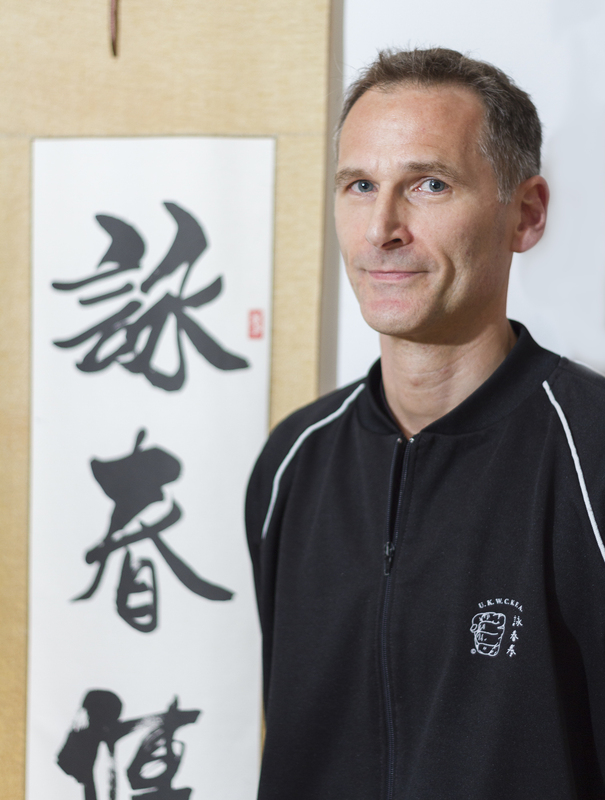 Adrian Downes is a Wing Chun teacher in Cambridge, England qualified by the prestigious UK Wing Chun Kung Fu Assoc. ADRESSChurch Hall, Chadley Lane, Godmanchester, Huntingdon, Cambs PE29 2AL. COPYRIGHT ©UKWCKFA 2015. ALL RIGHTS RESERVED.